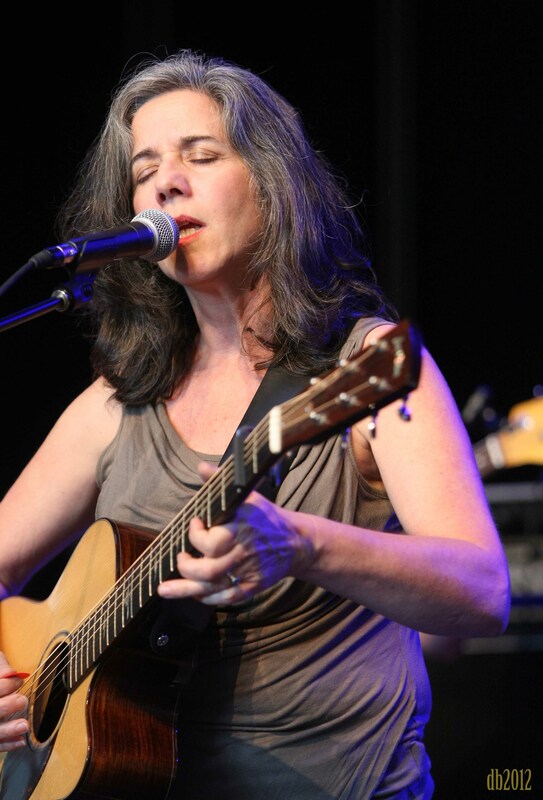 Paula Dellenback is an award winning singer-songwriter born in the foothills of the beautiful Blue Ridge Mountains of Southwestern Virginia. Her style of storytelling through song, brings visuals of the region’s history, love, trials and life. Her second original song, “Jar Gap”, won WPAQ’s Ralph Epperson Award for Excellence. The Paula Dellenback & Fox River band was soon formed and her musical adventures began. 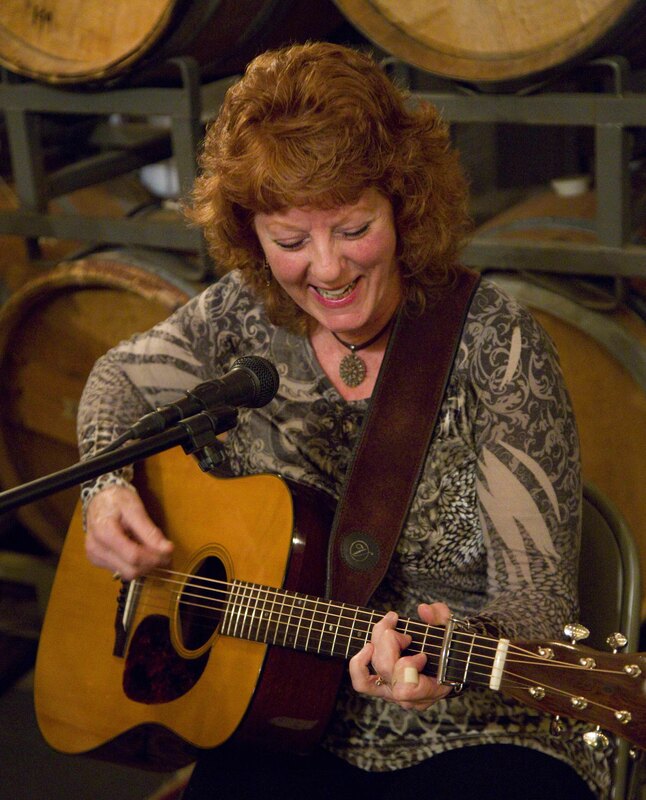 Paula has appeared in numerous festivals and venues including Song of the Mountains, IBMA After Hours Showcase, Reeves Theater, Heartwood, Blackmon Amphitheater, and many more. 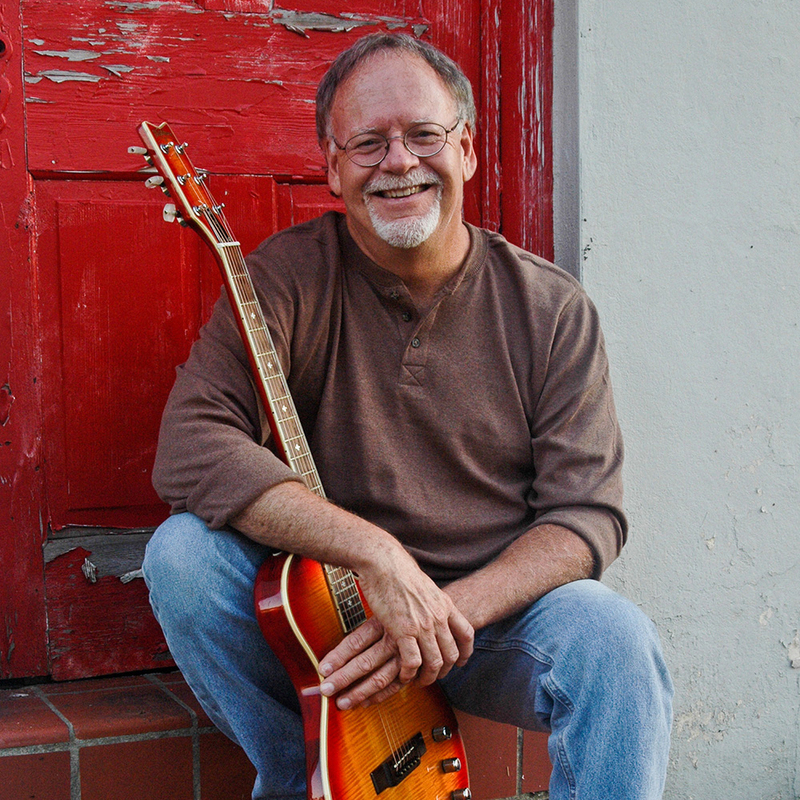 Jim Ritchey grew up in Texas and learned his craft as a songwriter and performer in the famous music scenes of Dallas and Austin. 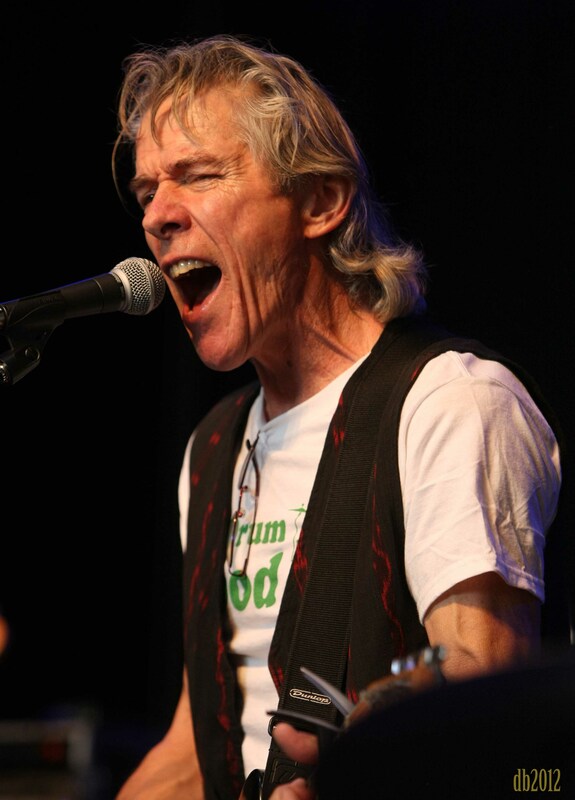 In 1976 Rusty Wier recorded his song “Coast of Colorado” and launched Jim’s career as a professional songwriter. In the years that have followed, his songs have been recorded and performed by numerous artists, including Kenny Rogers (The Gambler album), BeJae Fleming, Mickey Jones, Kelley Hunt, and Ann Rabson, and played on radio stations around the world. 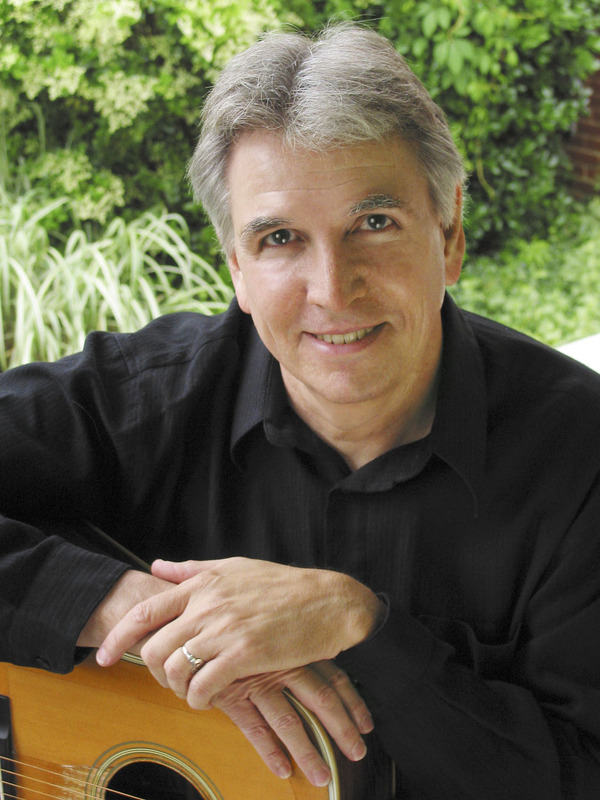 Currently, Jim resides in Greensboro, North Carolina and continues to write carefully crafted songs and teach songwriting and guitar at weekend workshops. Diane started playing guitar at 12, after consuming Joni Mitchell’s first two albums and being smitten with her songs and open tunings. At 17, she got exposed to Delta and Chicago Blues styles from friends in Brooklyn, and started singing with The Unknown Maracas’ Blue Bland – a seven piece ensemble that included standup bass, acoustic piano, and blues harmonica for a few years, until university and graduate school took over her life. She took a long hiatus from music making while raising a family and working, but came back to it in her late 30’s with a vengeance, learning more country blues styles. For the last 20 years she has been playing – hosting the Open Mic sessions at Hillsborough’s Blue Bayou in the early 00’s, and then co-creating Pagan Hellcats, with Dave Rutter in 2006, a band that prides itself in playing almost exclusively original material in the Triangle and Triad area. Dave grew up the youngest in a musical family in Chicago– his father played the American songbook every evening for hours, and two brothers also played- one jump blues and the other classical. He started playing harmonica as a child, having been left a chromatic harp from his grandfather, and embraced Rock n’ Roll as a departure from the music he grew up hearing. He started playing guitar in his 20’s and within a decade created The Attitudes, a new-wave/alternative band in the late 80’s and 90’s that enjoyed some notoriety in the Triangle. He has been writing and performing his own songs for the last 35 years. He has been lead singer/songwriter/rhythm guitarist and harmonica player for the Pagan Hellcats since 2006. The Hellcats play regularly in venues across the Triangle.